This list includes major seagoing training ships of the US maritime academies. Ships not yet commissioned, or in long-term overhaul/conversion, are listed in italics. Navigation and surface-search radars are not listed. All designations & classifications are unofficial; they may or may not correspond to "official" designations. Where two dates are given (i.e. 1965/82), the first is the date of initial completion, and the second is the date of acquisition, conversion, or transfer. Designations given in (parentheses) are assigned but not displayed on the ship's hull. Ships in this section carry the prefix "T/S" or "T/V" with their names. 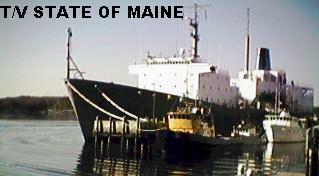 Notes: Former freighter converted as the cadet training ship for the New York Maritime Academy. Replaced a previous ship of the same name. 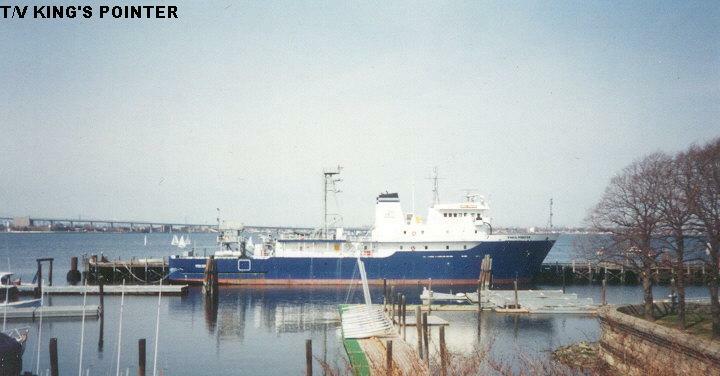 Builders: Newport News; modifications by Bay City Shipbuilding, WI. 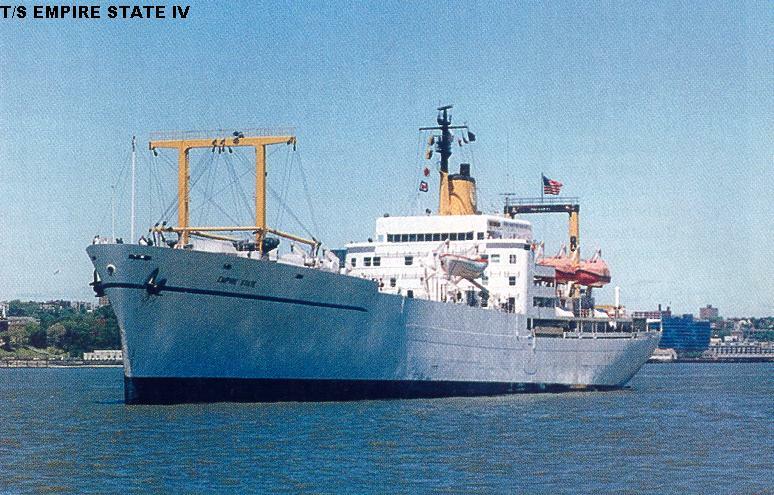 Notes: Former freighter converted as the cadet training ship for Massachusetts Maritime Academy, replacing Patriot State. Builders: Avondale SY, New Orleans. Notes: Two former US Navy survey ships transferred as maritime academy cadet training ships, replacing older vessels of the same names. They were unsuccessful and short-lived in their original roles, and suffered severe mechanical problems. Builders: Bethlehem Steel, Sparrows Point. 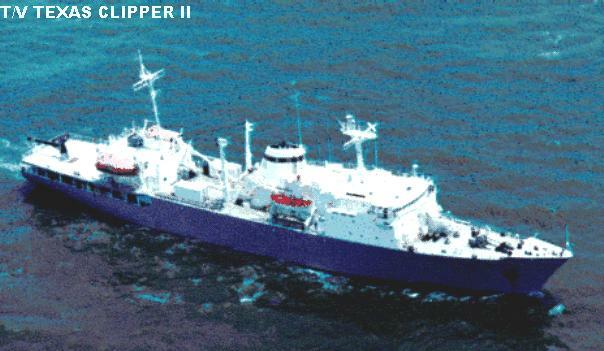 Notes: A former USN survey ship transferred to the Texas Maritime Academy as a cadet training ship, replacing an earlier vessel of the same name. Builders: Upper Clyde SB, Glasgow, Scotland. Notes: Former USN ocean surveillance ships tranferred to the US Merchant Marine Academy and Great Lakes Maritime Academy, respectively. Compiled and maintained by Andrew Toppan.